While I know I will likely not even watch this show, being a HUGE Boy Meets World fan growing up I am still happy to see this is happening. Once Corey and the gang went off to College I felt the show jumped the shark. I mean Mr. Feeny going from the grade school teacher to being principal at the high school was a stretch but was believable, but when he showed up at College even a childhood me was like “wow, this is convenient”. All that aside, I think this new show will be focused enough on the new main character (Corey and Topanga’s daughter Riley) that it will work. 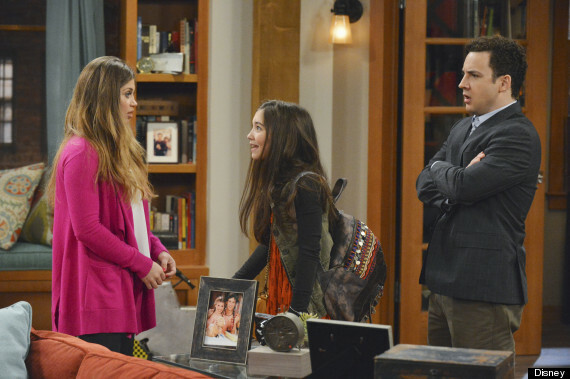 And don’t worry, many (if not all) of the original Boy Meets World cast will be making cameos.